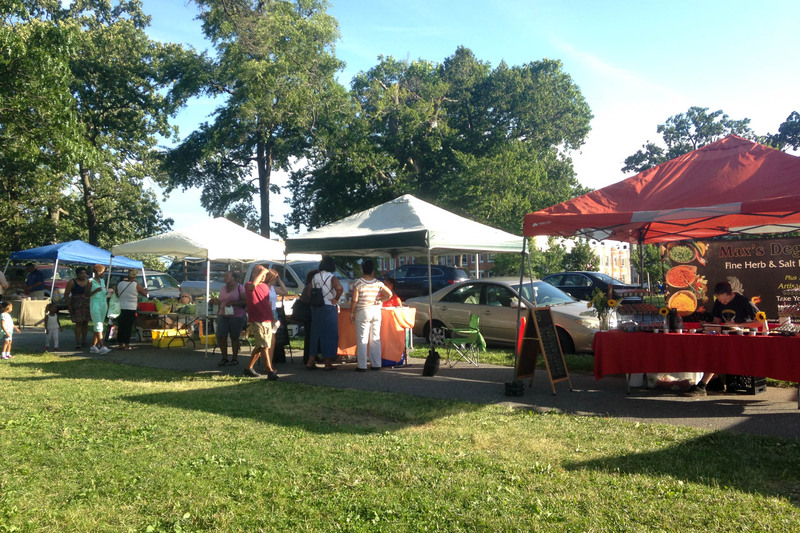 JUNE – SEPTEMBER 3:30 – 7:30 P.M.
Join us at the Druid Hill Farmers Market for local produce, fresh baked goods, jam, local eggs, fresh prepared foods, crafts, and a full schedule of programming, including live music, free yoga classes, movies and more! Click here for more info. The Druid Hill Farmers Market gladly accepts Cash, Debit, Credit, WIC FVC, FMNP Coupons and SNAP/Independence Cards. The market also participates in the Maryland Market Money Incentive Program. The market provides a dollar for dollar match, up to $5 per customer, per market to customers who spend the federal nutrition benefits at the Druid Hill Farmers Market. 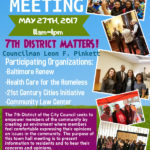 For more information visit the Friends of Druid Hill Park tent at Wednesday’s market. Druid Hill Farmers’ Market location: Lawn of the Rawlings Conservatory in Historic Druid Hill Park (Gwynns Falls Parkway entrance to the park). 3100 Swann Drive, Baltimore, MD 21217. Nearest Metro/Subway stop – Mondawmin Mall, 10-minute walk. Nearest Bus stops — 22, 51, 52, 53, 97, stops at Mondawmin Mall, 10-minute walk. 1, 5, 7, 21, 54, stops at Gwynns Falls and Reisterstown, 10 minute walk. Bike racks are available at the market. 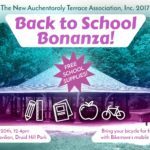 The Druid Hill Farmers Market is managed by the Friends of Druid Hill Park, supported by a partnership with the Rawlings Conservatory & Botanical Gardens, and made possible by Baltimore City Dept. of Recreation and Parks.